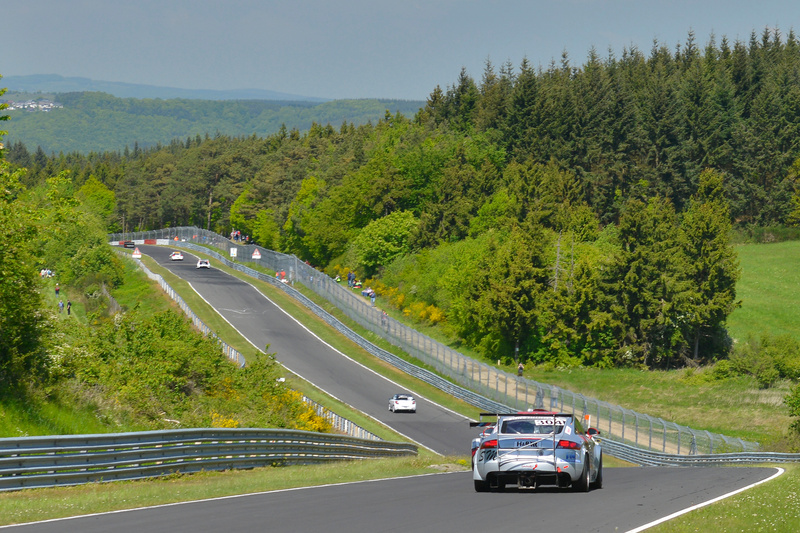 Will Renovations To The Nürburgring-Nordschleife Put Every Lap Record In Jeopardy? Every year, the Nürburgring-Nordschleife closes for the typically formidable German winter. 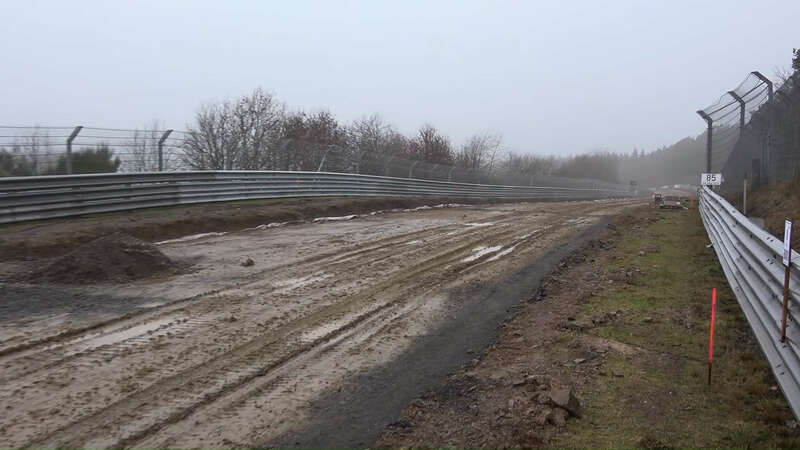 During this time, the track undergoes its usual rehabilitation. This winter though, the track undergoes its most extensive overhaul in forty years, and it may effect the characteristics of the track going forward. 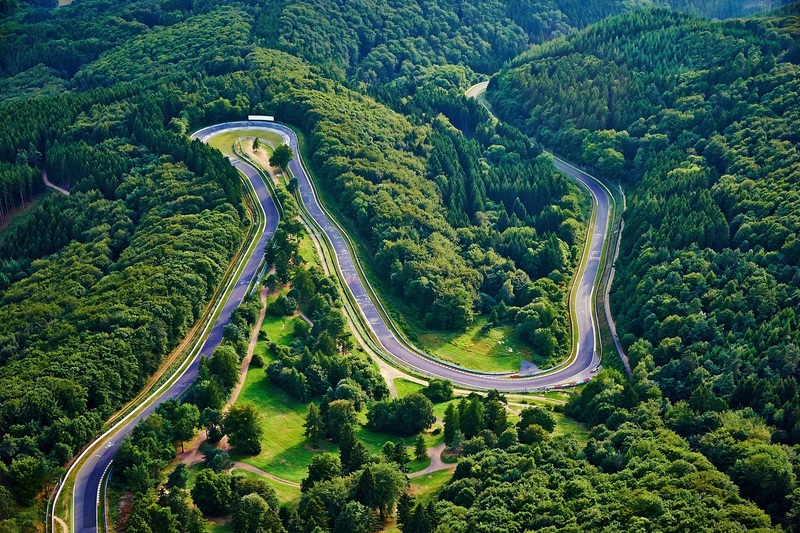 If you're unfamiliar with the Nordschleife, it's well known as one of the most influential race tracks in the world. A good portion of the year, The Ring is open to everyone for a small fee as a public motorway. This means that anyone with a road legal car, motorcycle, van, truck, or bus can drive it (it's not uncommon to see tour buses lapping). The thirteen-mile course through the German mountains proves to be a challenging task for track-prepped cars, never mind road cars. With speeds averaging over 100MPH, it's a test on every system of a car–from suspension to brakes to cooling. This is why almost every major manufacturer brings their cars here for extensive testing and development. But not only are they there to test, they're also after the coveted spot atop the list of the "fastest around The Ring." What you may not know is that the Nürburgring-Nordschleife always undergoes maintenance. Thirteen miles and anywhere from seventy-three to one-hundred and thirty corners (depending on who you ask) means that there's a lot to maintain. This year, however, they're going beyond regular maintenance. Over the past few years, there have been too many severe crashes that these changes look to address. This is all part of a new, larger initiative to increase the overall safety of everyone at The Ring. Nürburgring has a great named-corner guide to reference while you read. Two of the most substantial changes are to Schwedenkreuz and Brünnchen, arguably two of the most dangerous corners on the Green Hell. Schwedenkreuz previously had a nasty bump/crest/jump just before it, that would upset cars during one of the highest speed sections on the track. Removing the bump and making the crest of the hill less pronounced should allow the fastest cars to remain stable in this very technical section. "Since the crest is in the braking zone of Schwedenkreuz, The faster RWD cars traveling around 250km/h have to lift since the car becomes unstable going into the corner. FWD cars and lower horsepower cars don't need to lift so this shouldn't make any difference to them," explains Robb Holland, BTCC Driver, Pikes Peak Record Holder and part-time Nordschleife resident. "This change will make the track a little bit easier and a less dangerous for drivers new to The Ring," he added. Renovations to Brünnchen aren't a new sight at The Ring. This same time in 2017 the runoff area was overhauled to reduce the severity of accidents. The plans there this year call for the fence being moved closer to the track. Drivers have a tendency to run extremely wide in this section, so by bringing the fence in closer, it should curb that tendency. Making any of these changes will obviously alter the line and speed that drivers can negotiate these sections. If the changes to Schwedenkreuz are as massive as they appear to be, this could shave some time off the lap. 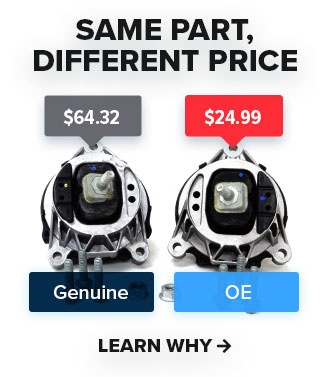 How this will affect what manufacturers decide to do is unknown. If it ends up being a considerable difference in times, will they bring previous cars back to the new layout? Maybe they'll forget about the previous times and start fresh. Come spring it should be interesting to see if all of this work ends up being for the better. There's always the possibility that lap times stay the same; that they balance with changes elsewhere, and overall the track becomes safer for everyone. That's what we're hoping for, at least. Check out this video from Auto Addiction for updates straight from The Ring. All throughout the year, they upload footage from multiple corners around the track. If footage from the track interests you, subscribe to our channel to see what our Motorsports program is doing this season.